Your home is one of the only investments you can live inside as you pay it off over time. 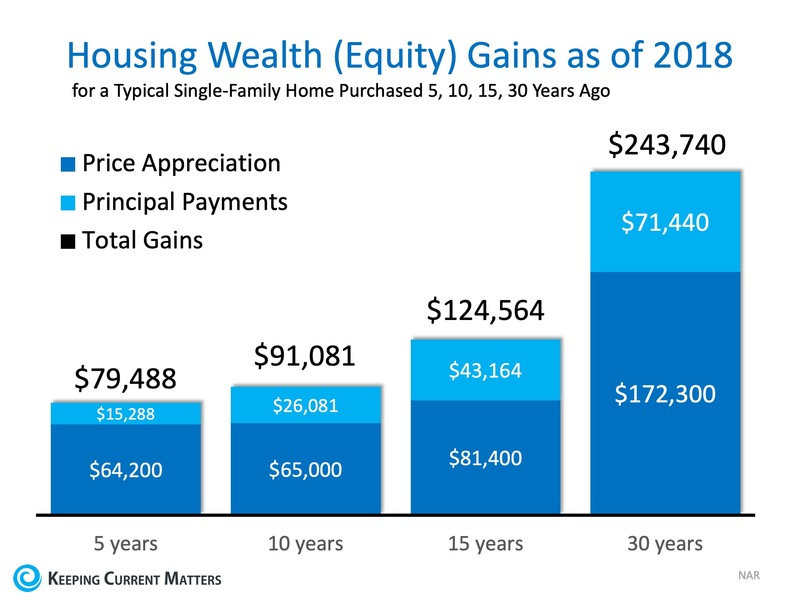 If you are ready to use your housing costs to build wealth, contact me, Stephanie Quinn, at 480-658-0044. I would love to help you determine how to make your dream a reality.